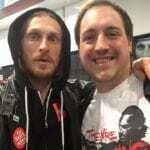 Fans came out in droves from all over the Mid West this weekend to attend Wizard World’s St. Louis Convention. 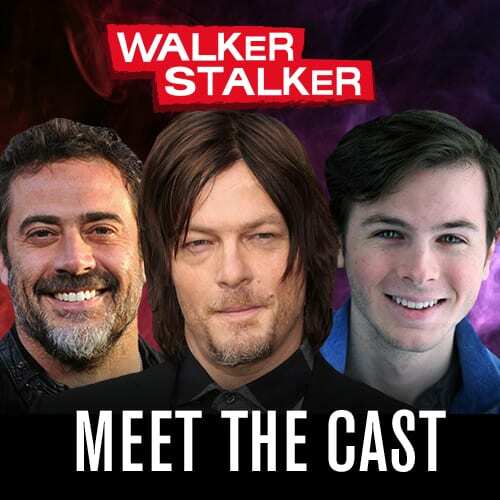 In the company’s latest installment of its nationally touring convention, fans got a chance to meet the likes of former SNL standout Chris Kattan, Ghostbuster Ernie Hudson, the pop culture marvel Sean Astin, and even Aquman himself Jason Mamoa. Plus, fans were able to take a walk down memory lane and meet some actors from the iconic television series Charmed, as well. 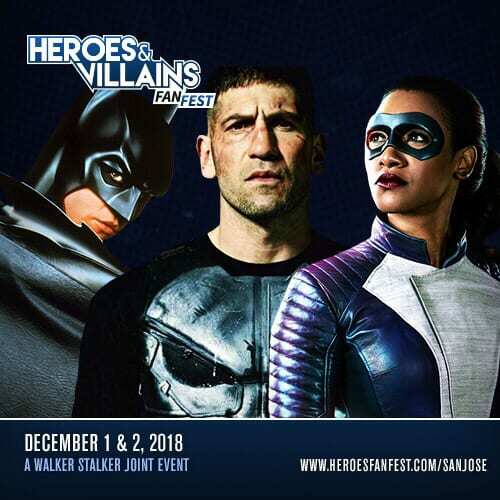 In all, Wizard World was a lot of fun with its rows of vendors and its impressive Artist Alley, but one of my highlights was interviewing the multi-talented actor and musician Thomas Ian Nicholas. Many recognize him for his iconic role of Kevin Myers in the late ’90s cult classic American Pie, but his filmography branches much deeper and is much more diverse than the stereotypical teen role most people remember him filling. 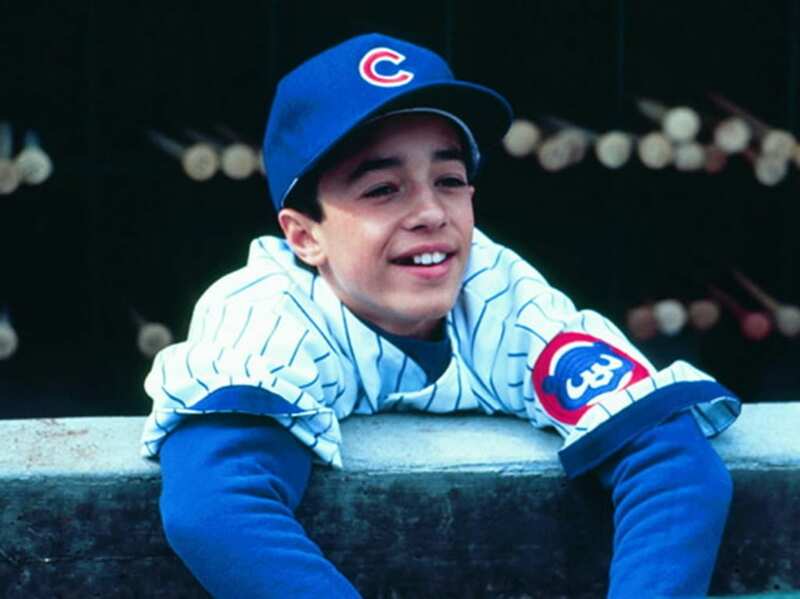 In fact, many don’t associate Mr. Nicholas with his early ’90s child star fame.For example, one of his first major roles was as Henry Rowengartner in Rookie of the Year. Don’t you remember the kid who breaks his arm, and once it heals, he is able to throw really hard and later joins the Cubs as a Little Leaguer? Come on, it’s quintessential ’90s sports comedy gold! Maybe you remember the Disney flick A Kid in King Arthur’s Court or the follow up A Kid in Aladdin’s Palace? Both center around youngster Calvin Fuller as he is transported into the past to help iconic literary characters. Regardless, those innocent roles are often overlooked in comparison to the much more mature American Pie films, but his current and future roles are even more interesting. Oh, and don’t overlook the fact that he is a musician and the lead vocalist for the Thomas Nicholas Band. 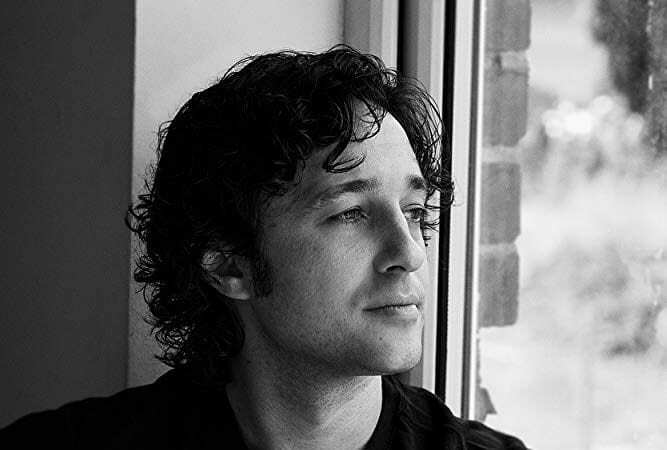 With several albums and hundreds of tour dates to his name, it is safe to say Thomas Ian Nicholas is a man of many talents, so I wanted to briefly talk with him about these accolades and much more for Fan Fest News. Jon Maus: What’s it like to be a part of a cult classic like the American Pie franchise? JM: You’ve had a lot of memorable roles. What is one of the favorite roles that you’ve had or that you’ve played? JM: That sounds awesome. Now, I know you do a lot of the Disney-themed promotional events here at Wizard World being that you are Walt Disney. Are you a big fan of Disney and its franchises? JM: Cool. What’s, like, one fact that a lot of people might not know about Walt Disney? JM: Wow, crazy. My last question is going to involve your music. What kind of inspiration do you find for your band? Or, what’s your music influence? To check out future tour dates and the Thomas Nicholas Band’s latest music, click here. 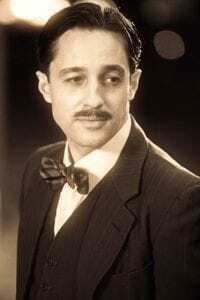 You can also follow him and his band on Twitter @TINband. Thanks to Wizard World St. Louis for allowing me to cover the event and thanks to Thomas Ian Nicholas for giving his time for this interview. For fans, by fans. That is our motto! From the beginning, our goal has been to create a true fan experience. 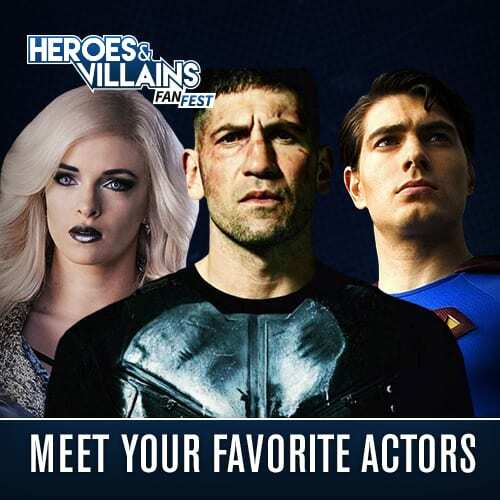 Whether it’s latest reviews, news, and industry scoop at FanFest.com, we want to give fans new ways to interact with the show and characters they love.